The 2018 Area Conference on Science Education, Reno, NV, will begin on Thursday, October 11, and end on Saturday, October 13. Click here to browse sessions. 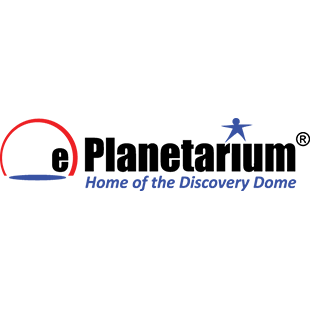 Click here for changes to the conference program. Click here for conference preview. To help you make the most of the professional development opportunities available at the Reno conference, the Conference Committee has planned the conference around three strands that explore topics of current significance, enabling to to focus on a specific area of interest or need. 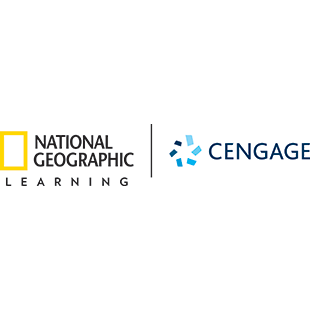 NSTA wishes to thank National Geographic Learning | Cengage for sponsoring this speaker. Failure or delayed success has surprising benefits to students, teachers, and administrators—it often initiates meaningful learning experiences. Nurturing such experiences is part of three-dimensional learning; educators should support students in developing their own explanations, ideas, and solutions. Sessions in this strand will focus on the struggles and triumphs that drive learning and explanation development. Learn from your peers' experiences in persisting as they negotiate the terrain of facilitating science learning for the next generation. Educator understanding of three-dimensional learning is a continuum—from having a firm grasp of the structure of the three dimensions, to integrating appropriate science practices and crosscutting concepts, to developing grade-level storylines based on phenomena. In this strand, participants will be able to choose hands-on/interactive sessions based on their needs. Teaching can be isolating. Learn how to move beyond your four walls and collaborate with colleagues, informal educators, scientists, and the community. Increase opportunities to advocate for your students' science learning while you build your leadership skills. Learn how to enhance your professional growth by using the expertise in your building and your community. 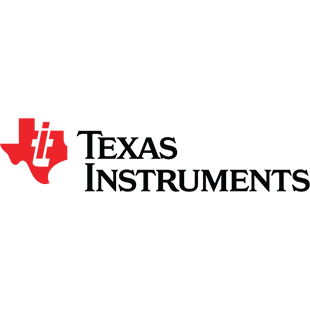 In this strand, presenters will showcase collaboration with business and industry, informal science organizations, policy stakeholders, and colleagues. 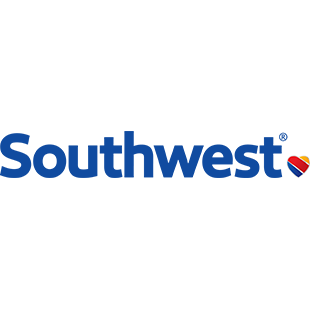 Earn one (1) or two (2) graduate-level credit/units in professional development through Dominican University of California course #EDUO 9031. 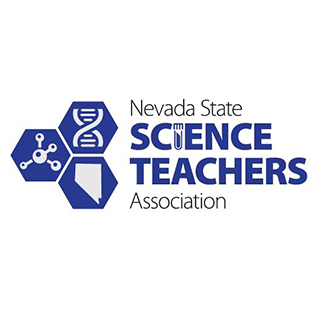 To obtain credit/units, you must be registered for the NSTA Reno area conference, complete the required assignments, and pay a fee of $95 for one credit/unit or $190 for two credits/units. An NSTA transcript is also required. Your required assignments must be successfully completed and sent to the instructor within three weeks of the conference ending date. Deadline is November 30, 2018. Click here for complete details. Come as a group! Register four attendees and get a complimentary 5th registration. Use code 5FOR4 at checkout to get the discount (*applies for full registration ONLY). NSTA and the Conference Committee are extremely grateful to the following companies and associations for their generous support and contributions to the 2018 Area Conference on Science Education in Reno, NV.